Offering AAA, Hartford AARP, Erie, Mercury, Metlife, Progressive and more! As a Trusted Choice insurance agency, we offer you choice - a choice in products and companies. We have access to a diverse selection of financially strong and secure companies such as The Hartford, AARP, AAA, Blue Cross, Erie, Mercury, MetLife, Progressive, and many more. At Faller Insurance Agency, you'll have a personal and professional licensed agent handling your account. You won't have to speak with a different person each time you call. We also assist you when you have a claim, guiding you through the process and assisting you when you need it. We are your GO TO for all your insurance needs. 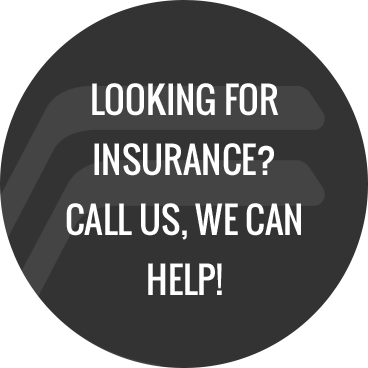 Insuring: Chicago, Niles, Harwood Heights, Glenview, Des Plaines, Morton Grove, Lincolnwood, Evanston, Park Ridge, Wilmette, Northbrook, Deerfield, Wheeling, Mt. Prospect, Northfield, Grayslake, Arlington Heights, Palatine, Skokie and throughout Illinois.